Character Education is a school-wide effort to create a community where positive traits such as respect and caring are modeled, taught, expected, celebrated and continuously practiced in everyday interactions. 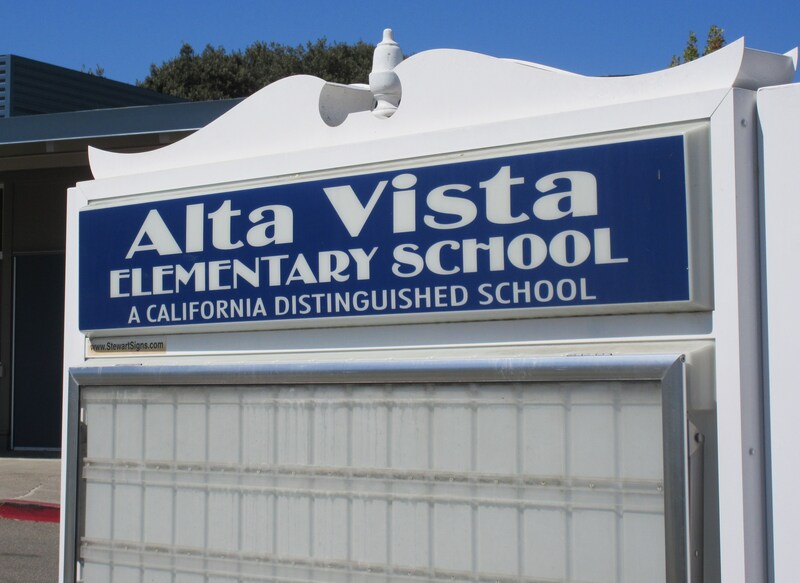 Alta Vista students are encouraged to follow our school motto and live up to the Student Expectations to be: Respectful, Responsible, Safe and a most importantly a Learner. Click HERE to view a more detailed view found under Student Corner tab on our school website. Cougar Character Kick Off: At the beginning of the school year, students attend a school-wide assembly where the Student Council assists Miss Miller in presenting the School Rules for Respect along with the expectations for behavior during lunch and at recesses. Game rules, conflict resolution and leadership opportunities are also covered. To ensure students understand the expectations on the playground, Miss Miller takes all 1st- 5th grade classes on a "Principal's Fieldtrip" during the first week of school. Walking around the campus and play areas, Miss Miller goes over playground rules and expectations for being safe and respectful during recesses. Alta Vista students earn Gold Cards for showing good citizenship. Random winners are selected monthly for a chance to have pizza lunch with the principal! Thanks to our The Home and School Club, who generously supports this program! Project Cornerstone: Click the link in the sidebar to read more about this program that focuses on positive asset development.